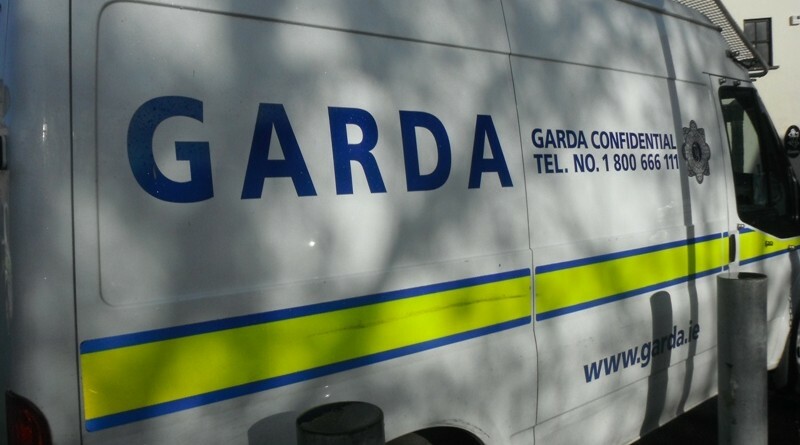 Gardai are investigating after a male motorcyclist died following a crash with a car in Co Mayo yesterday. 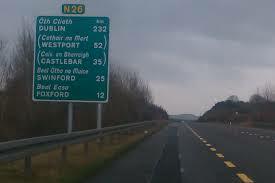 The collision took place on the N26 Ballina-Foxford Road at Ballinahaglish, yesterday afternoon at around 3.45 pm. A man in his early 40s, was fatally injured when his motorcycle collided with a van. He was pronounced dead at the scene. His body was taken to Mayo General Hospital where a post mortem is to be arranged. No other injuries were reported. A man in his mid 30s, was later arrested for road traffic offences in connection with this investigation. He is currently detained at Ballina Garda Station under Section 4 of the Criminal Justice Act 1984. 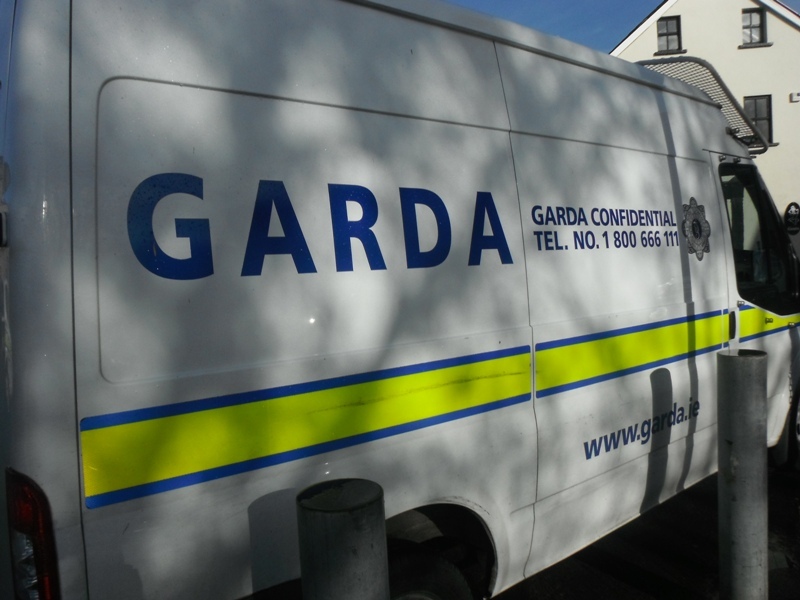 The road was closed for a period of time to facilitate Garda Forensic Collision investigators but has since reopened. Gardaí are appealing for witnesses and anyone with information is asked to contact them at Ballina Garda Station on 096 20560, The Garda Confidential Line, 1800 666111 or any garda Station.